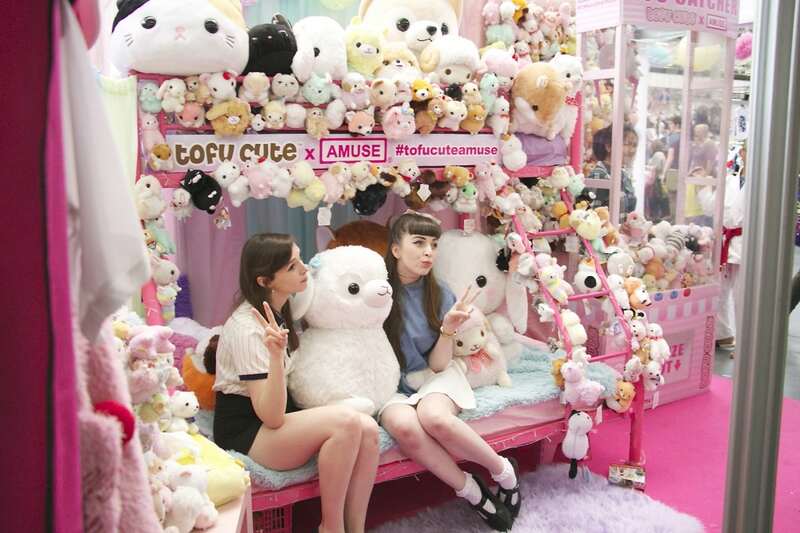 Hyper Japan festival is returning to London’s Tobacco Dock again this summer for a unique celebration of Japanese culture, cuisine and ‘cool’. The festival, which promises a sensory overload of music, smells, sights and tastes, will run between 14th-16th July. With well-known performers, fashion shows, exhibitors, a food festival, and creative workshops to experience, it is the ultimate event for those eager to discover new, exciting trends and certified Japanophiles alike! Fancy something futuristic with a nod to nostalgia? Taking to the live stage will be self-produced chiptune songstress TORIENA, who writes, sings, programs and produces her own music using two Game Boys! Want to give it a go yourself? Sign up to the Chiptune workshop, hosted by local artist Shirobon and featuring TORIENA, where you can learn how to use your retro gaming device to create something magically musical. 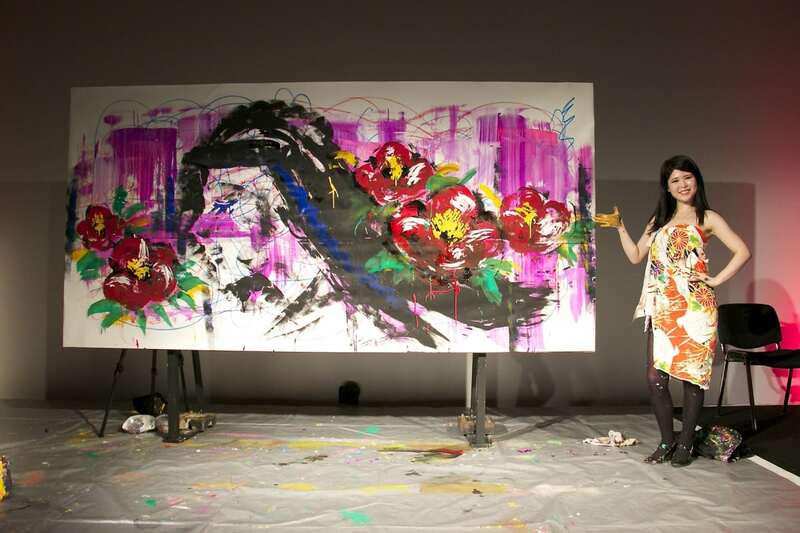 Looking for an interactive work of art? Tokyo Rickshaw incorporates a group of talented, eye catching acrobats, bringing a real rickshaw for people to clamber in to! 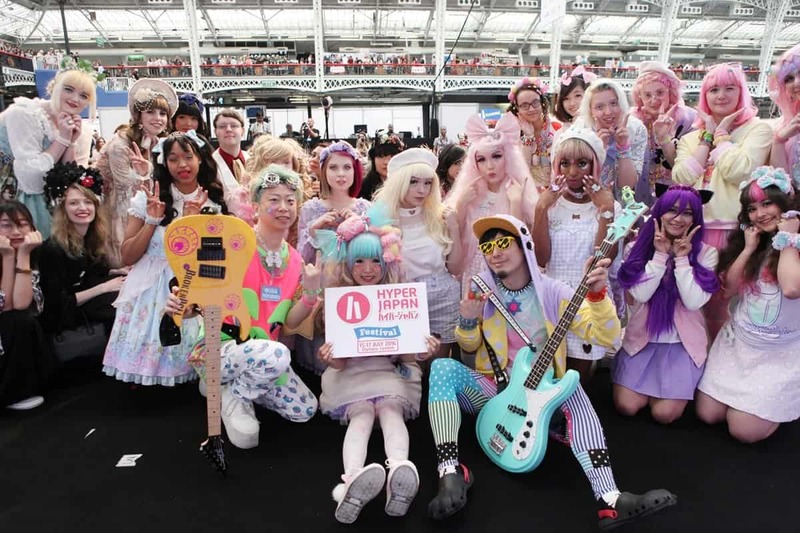 A visual spectacular, Hyper Japan will once again bring the events annual fashion show to life, showing off the very best in Kawaii style. 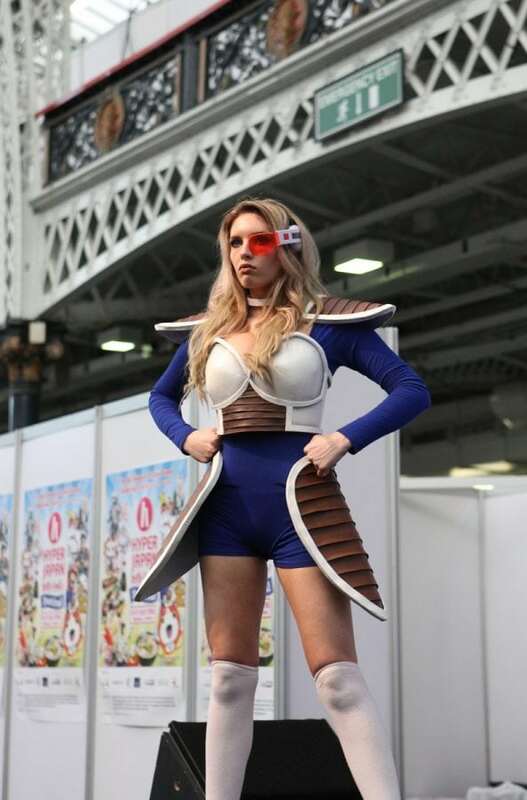 For those with a penchant for manga or anime, the COSTest cosplay competition and COSParade showcase will evoke some impressive Japanese character inspired costumes that are not to be missed. Finally, foodies will not be disappointed. This year, the festival takes their culinary offering to a new level, bringing London’s Urban Food Fest to the show for the very first time! The hippest street-food vendors this side of Shoreditch are rocking up at the Tobacco Dock with their charming retro food trucks. 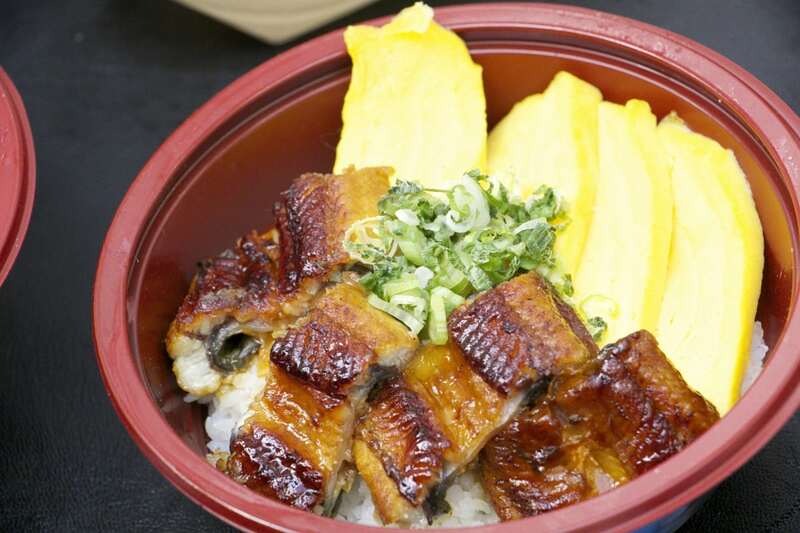 Indulge and discover new food creations, fusing East and West with delicious effect. Fancy a Japanese inspired tipple? The Sake Experience 2017 will give visitors the chance to sample a variety of sake from big international brands, all the way to smaller, niche producers. Don’t forget to pop by the MIO Station to pick up a bottle of their sparkling sake!